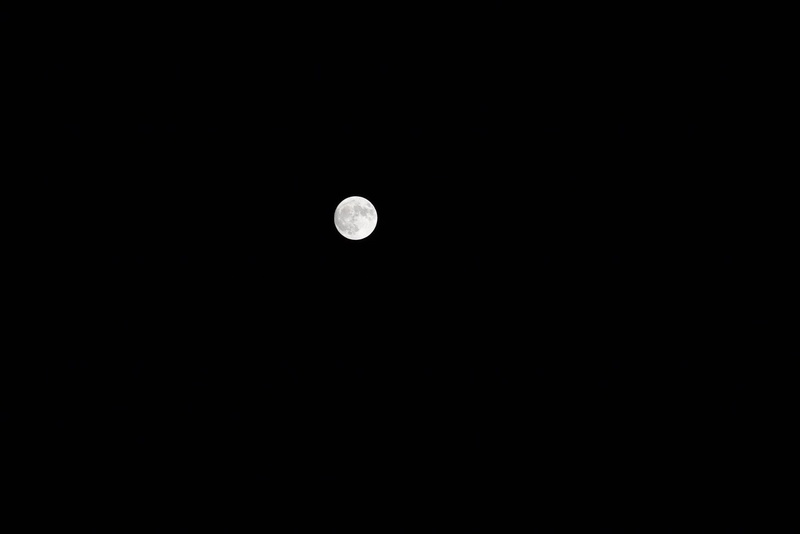 The moon is a familiar sight in our sky, brightening dark nights and reminding us of space exploration, past and present. But the Super Moon — on Monday, Nov. 14 — will be especially “super” because it’s the closest full moon to Earth since 1948. My husband was able to capture these gorgeous photos of the Super Moon. I love how you can see the different colors and make out the craters. 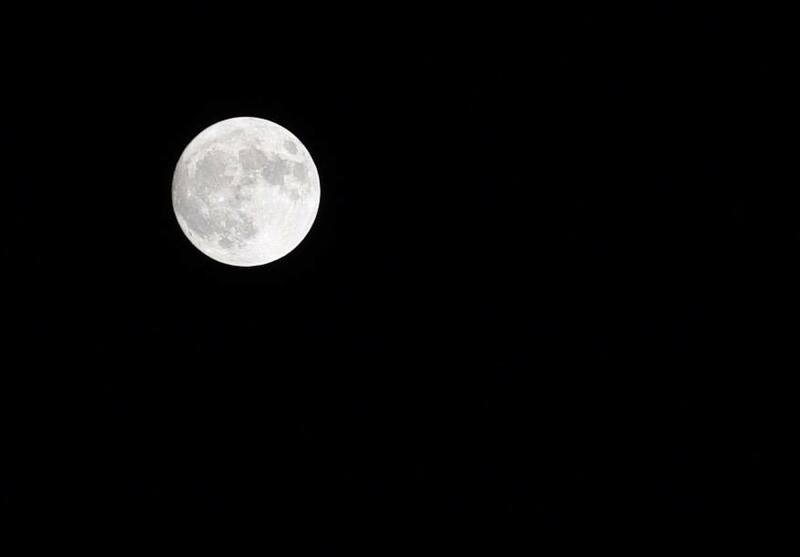 We won’t see another Super Moon like this until 2034.